A bucket list of the top sights in Azerbaijan, ordered by popularity. 17. 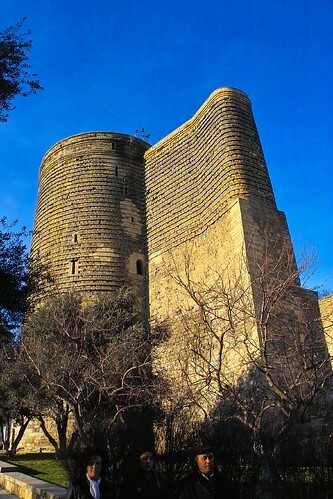 Shusha-Azerbaidzhan. Vid s Dzhydyr Diuzi.